Dense wavelength division multiplexing is a transmission in optical fiber communication technology, it uses a single fiber can transmit multiple wavelengths of light characteristics and possible applications of fiber wavelength range is divided into several bands, each band as an independent channel to transmit a predetermined wavelength of light signal technology. 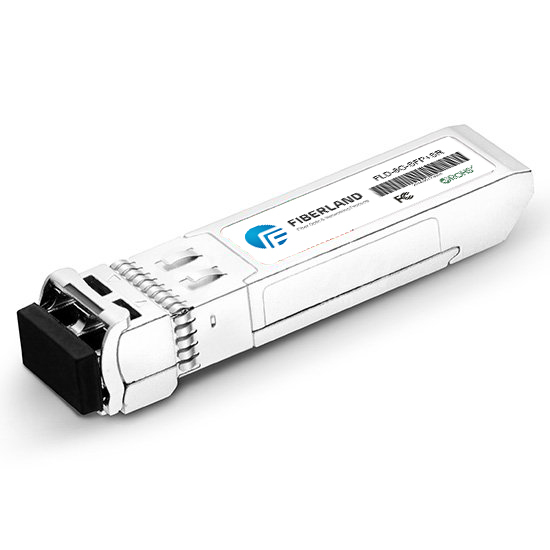 Current commercial data rate at each wavelength DWDM system is 2.5Gbps, or 10Gbps wavelength is 4, 8, 16, 32, etc; 40, 80 or 132-wavelength DWDM systems also have product. There are two types of commonly used configurations. One is the Optical Multiplexer before and after the optical wave-setting wavelength converter (Wavelength Transponder) OTU. This type of configuration is open, using this you can use an existing 1310nm and 1550nm wavelength region as a manufacturer of optical transmission and optical receiver module wavelength converters to 1550nm optical wavelength signal transformation of these non-standard standard optical wavelength signal under the window, for DWDM transmission system. Production of optical components businesses United States Ciena Corporation, Pirelli in Europe using this type of configuration, the production of optical combiner has good optical performance parameters. Ciena Corporation channel wavelength interval of 0.8nm, 100GHz of bandwidth, provide in the wavelength range 1545.3~1557.4nm 16 channel or optical light path. But they are no SDH transmission equipment and, therefore, cannot be unified in system configuration, network management considerations. The advantage of such a configuration is flexible, versatile, disadvantage is the increased wavelength converters, higher costs. Another configuration is not wavelength converter, wave division multiplexing, demultiplexing and integrated with the transmission system, this type of configuration is integrated or integrated, simplified system structure, reduce costs and facilitate the SDH transmission equipment and DWDM device management operations on the same network management platform. This class configuration of production manufacturers as Lucent, and Siemens, and Nortel,, they is SDH transmission system equipment suppliers, in design 42.5G 32bps DWDM system Shi on consider and 410Gbps rate of compatible, consider increased to 8 a wavelength, and 16 a wavelength, and base to 40 a wavelength, and 80 a wavelength, and 2.5Gbps and 10Gbps of mixed application, ensure system online constantly expansion, smooth transition, not effect communications network of business.